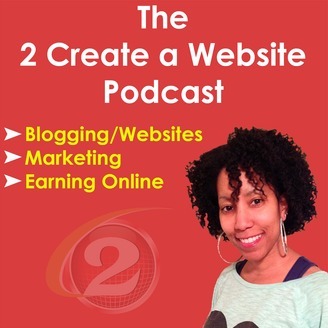 The 2 Create a Website Podcast will bring you tips and tricks on website building, Internet Marketing, blogging, making money online and so much more. Teachable seemed to be the popular choice among many online creators, but before you sign up, make sure you do your research. 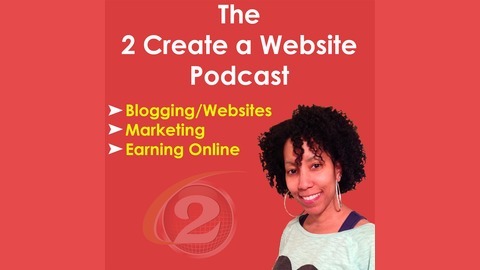 In this episode, I'm sharing my experience with both platforms.